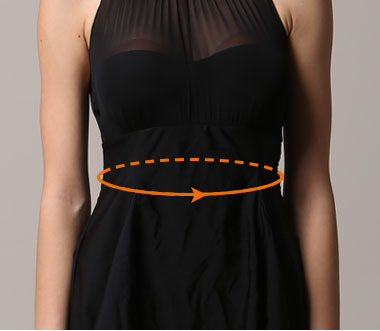 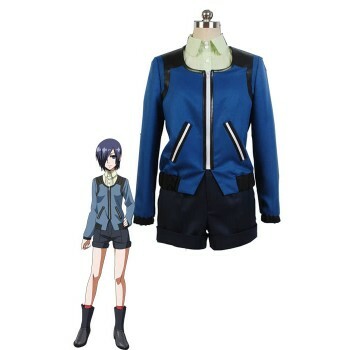 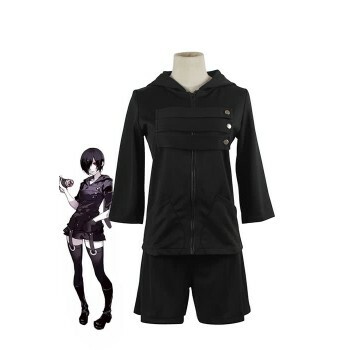 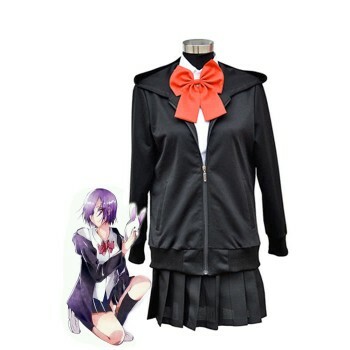 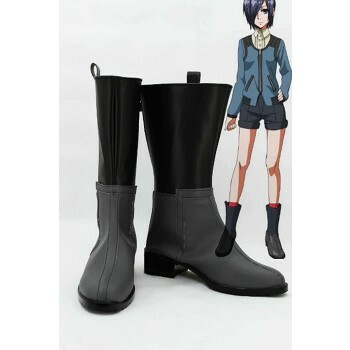 Features: Designed with high quality material and excellent tailoring skills, this costume will surely make you more look like the role Touka Kirishima in the Tokyo Ghoul. 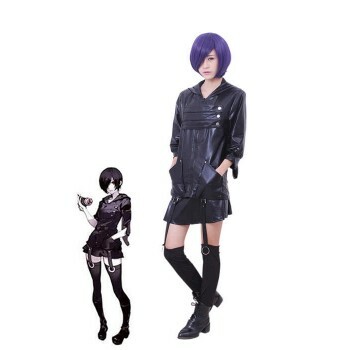 Character Introduction:Touka Kirishima is a ghoul and an ex-waitress at Anteiku.While hunting, she wears a rabbit mask and her alias is Rabbit. 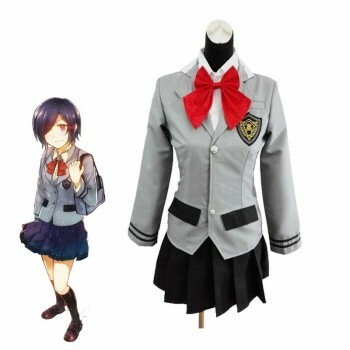 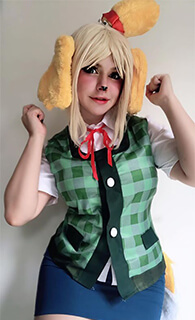 In Tokyo Ghoul, she was a second-year student at Kiyomi High School in the beginning and a third-year student after the post-Aogiri timeskip.After the timeskip, she returns as the manager of the coffee shop.She blends in well with human society and believes that keeping one's ghoul identity is of top most priority. 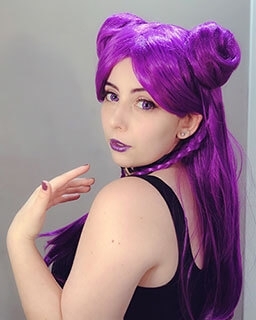 She is sometimes vindictive and is usually a very rash and reckless individual with violent tendencies, stemming from the fugitive life she had to live after CCG killed her father when she was very young.